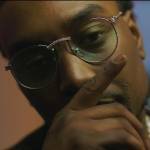 The second installment of the Hip Hop Alphabet — the aptly titled Hip Hop Alphabet 2 — is on its way. 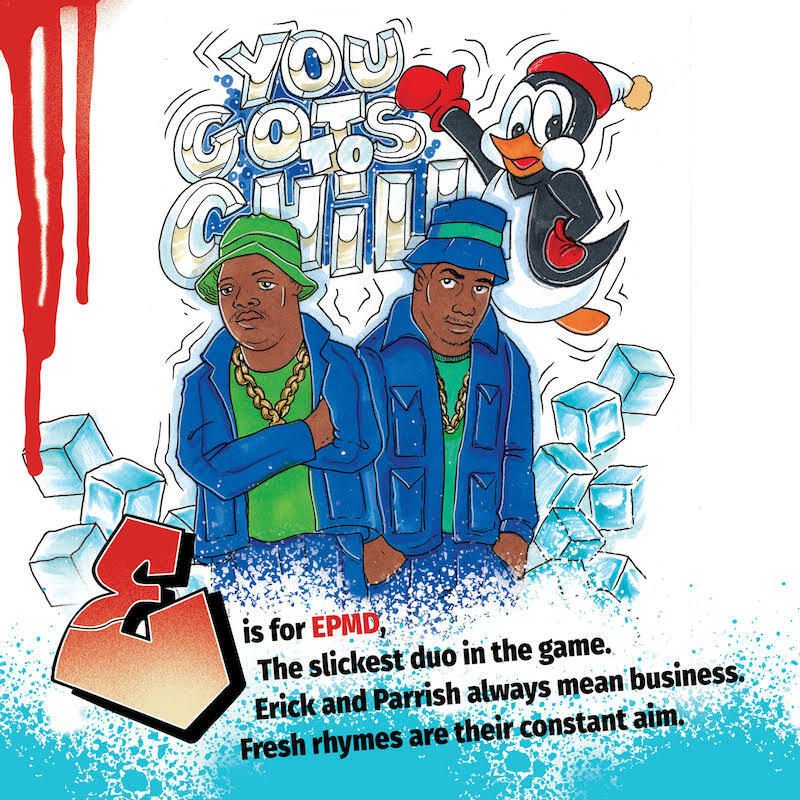 The original pressing of the children’s book boasted kid-friendly rhymes and graffiti-style drawings using the 26 letters of the alphabet to help educate kids about classic and contemporary icons while exploring all elements of Hip Hop culture. 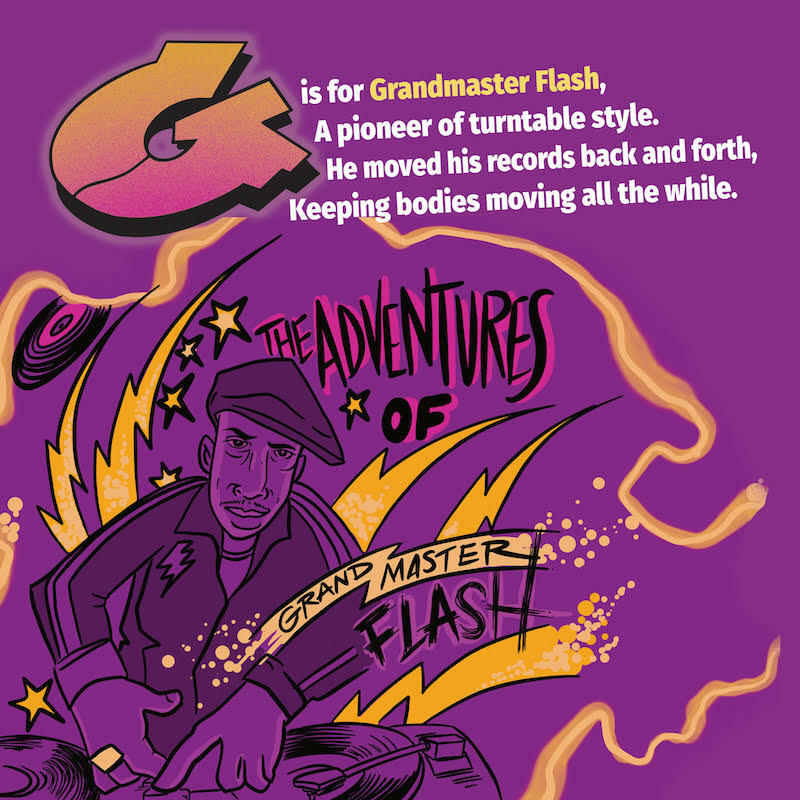 The follow-up takes a similar approach, but this time artists such as Ice-T, Missy Elliott, EPMD, Fat Joe and Grandmaster Flash are represented. 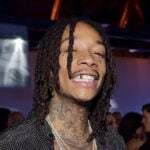 “The importance of rap in today’s culture still remains,” Ice tells HipHopDX. 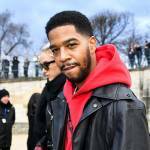 “Hip Hop is a culture of its own, created in New York by kids using music, dance and art as a way to find self-importance in a ghetto environment. Ice, who has a 3-year-old daughter named Chanel, has the book in his collection as well. He recognizes the importance of incorporating music with learning. As with the last one, the new book is written Howie Abrams and illustrated by legendary artist Kaves. Abrams was blown away by how successful the first installment was, so he wanted to do another one. 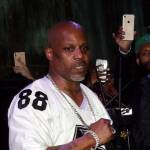 “Kaves and I were almost caught off guard by the incredible reception to our first book, Hip-Hop Alphabet,” Abrams tells DX. “It sold out everywhere in less than 12 months, and we’re excited to see that it’s finally being re-printed. So many parents reached out to let us know how the book helped them bond with their children through Hip Hop, which was the reason we created it in the first place. 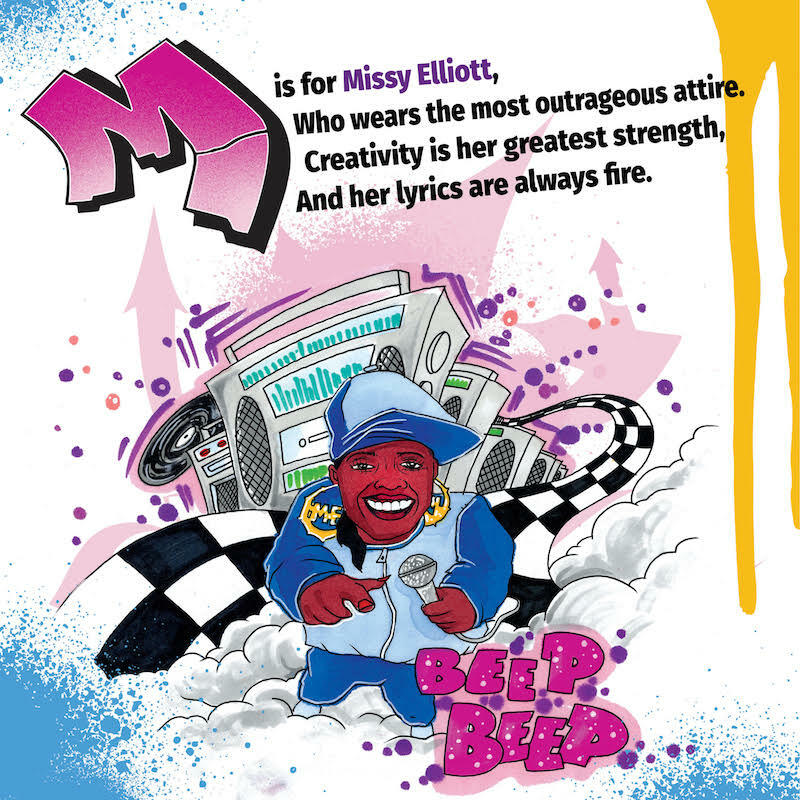 With Hip Hop Alphabet 2, Abrams made sure to incorporate more women into the mix to provide a more balanced overview of Hip Hop’s contributors. 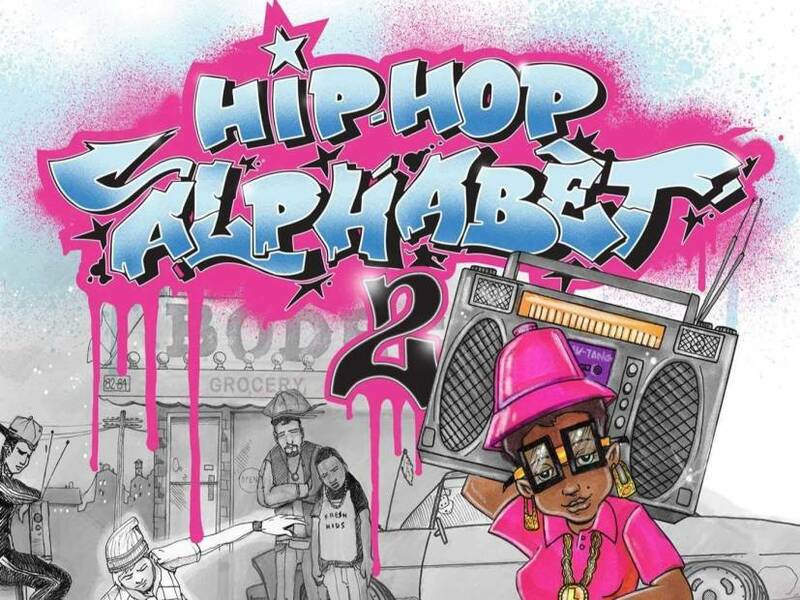 Hip Hop Alphabet 2 is expected to arrive on May 14. Pre-orders are available here.